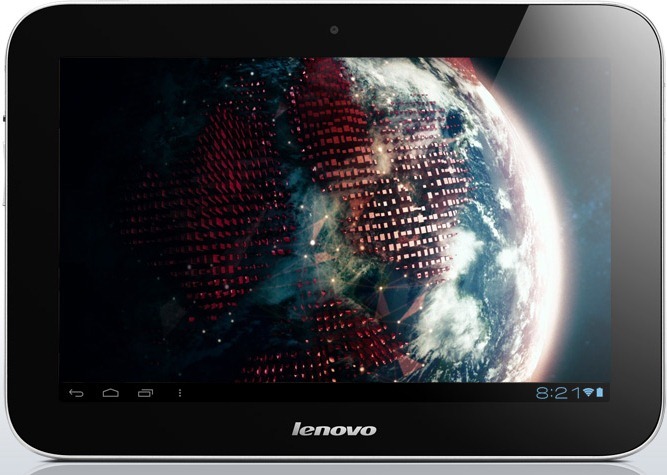 Considering it costs £200, Lenovo's IdeaTab is pretty decent. The tablet boasts good build quality, a long battery life, upgradable storage and is powered by a nippy Tegra 3 processor. Were it not let down by a less-than-stellar screen and poor custom user interface, we'd likely be lavishing the IdeaTab with the same praise we did the similarly priced Nexus 7. Still, for those looking for a cheap, close to 10in tablet experience the IdeaTab is still a reasonable choice. Lenovo's IdeaTab costs just £199 and, unlike other cheap tablets, isn't subsidised to encourage Android platform uptake or content sales. As such, we were pleasantly surprised with its performance and sound quality. This tablet is also very solidly built, just not with the best components: both the screen and cameras are a let-down. The Lenovo IdeaTab A2109 doesn't do enough to stand out. Its unconventional screen size may appeal to those torn between the 7-inch and 10-inch form factors, but the low-quality screen should be a concern. And while it's buoyed by a Tegra 3 chip, its overly thick build makes it less appealing. The $299 price point puts it between the $200 Nexus 7 and the $380 Transformer Pad TF300, both of which I'd recommend over the A2109. Both the Nexus 7 and TF300 offer better screens, thinner designs, and the newest version of Android, 4.1 "Jelly Bean." The A2109 isn't a bad choice per se, but there's really no reason to settle for mediocrity when better options abound. This device will run you $299, and for that price you’ll not be finding another tablet like the A2109. You can of course pick up a Nexus 7 for $199 – but that’s smaller than this. You could get an iPad mini (if it does indeed exist in a few weeks), but that won’t have Android, of course, and it certainly wont have a 9-inch display. Basically the final verdict is this: with a unique build, you won’t find Lenovo’s offering here lacking if you want it for a media-delivery system – unless the display will trip you up: check it out in the store, you simply must.